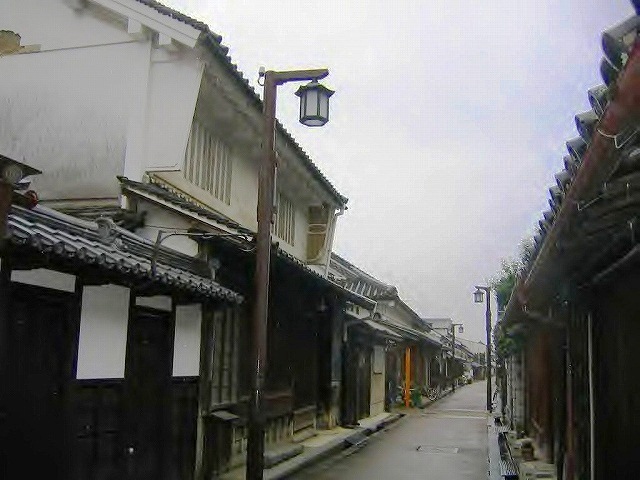 Imai-Town had developed as a jinai-cho around the Shonen-ji Temple, but after Nobunaga Oda disarmed the town, it enjoyed prosperity as an autonomous city, until the end of the Edo period. 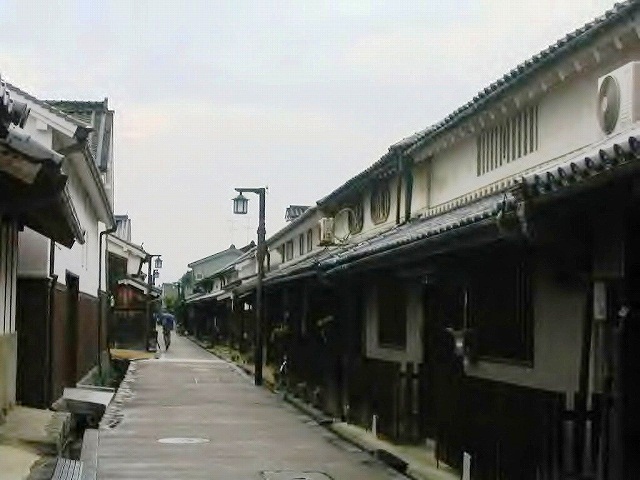 In the Edo period, the Tokugawa shogunate consequently recognized Imai-town as a township whereby so-kaisho (meeting place of a municipality) as seen in Edo, Osaka, Kyoto and Nara was installed and machi-yakunin (municipal officials) such as sou-doshiyori, machi-doshiyori (ward heads) began to manage affairs of the town under supervision of the shogunate. 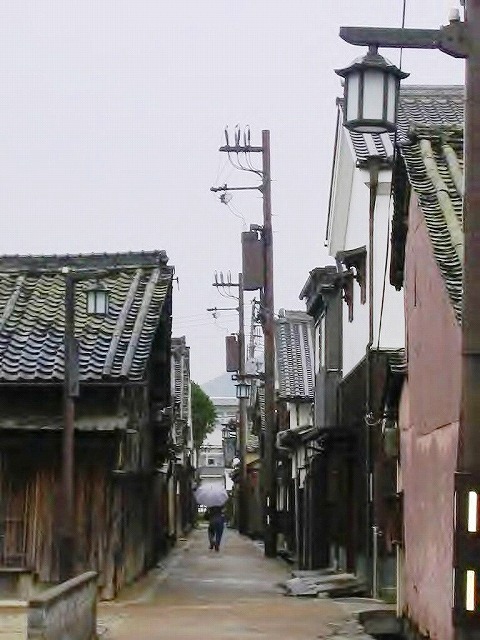 Imai-town, today, old houses with their external walls being finished in the okabe style? 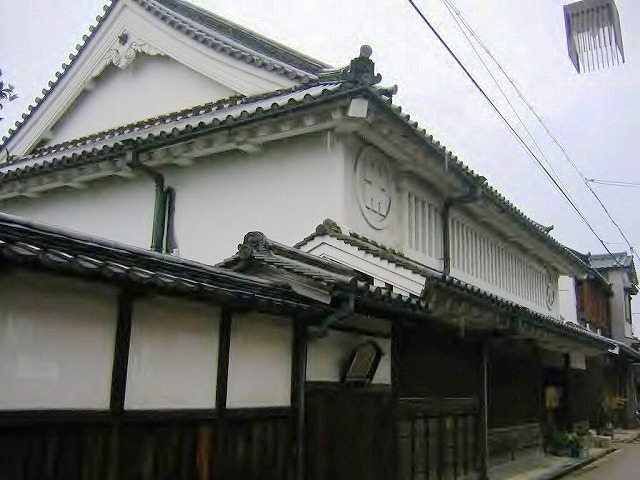 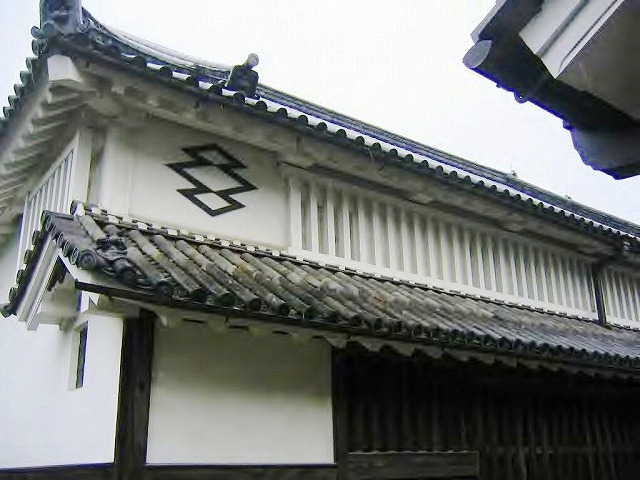 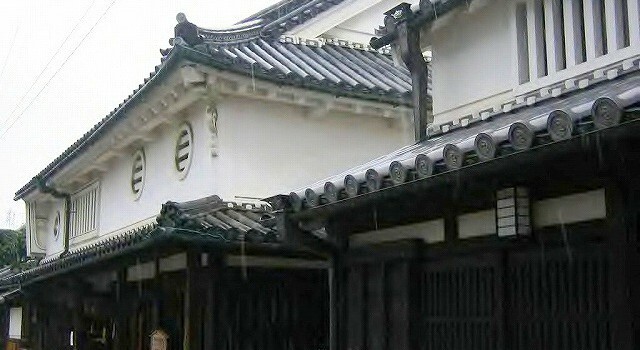 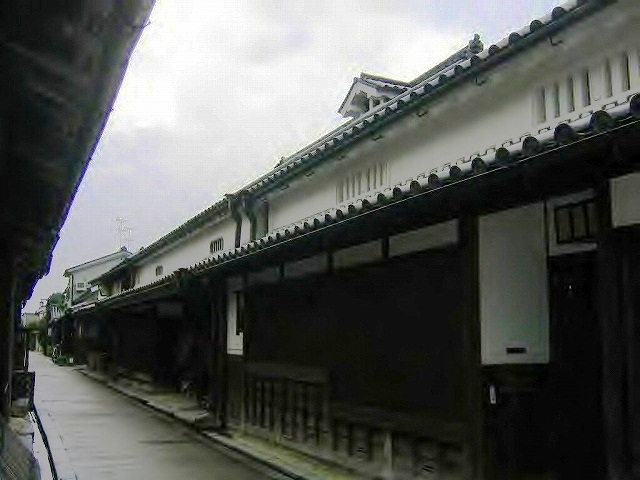 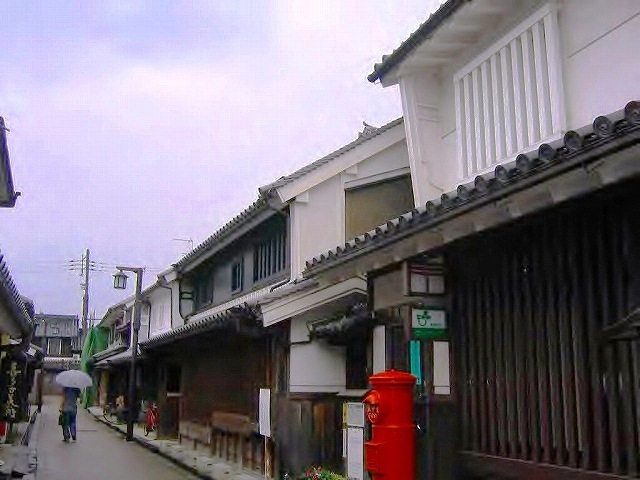 remain in existence,so It’s selected for the Preservation Districts for groups of historic buildings and eight machiya (traditional merchant’s townhouse) in the town are designated as national important cultural properties. 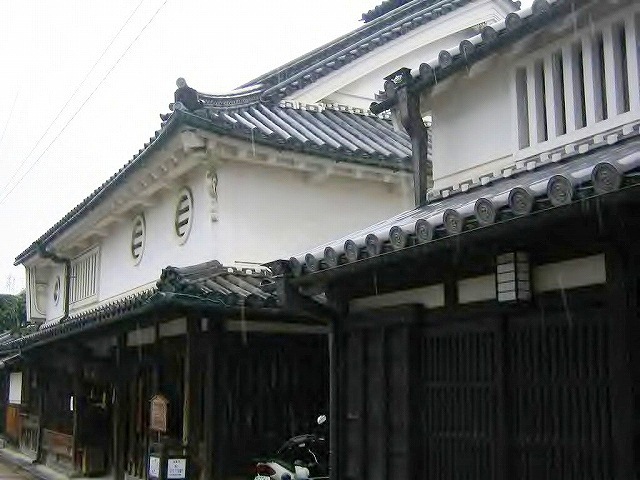 熱気あふれるベンタイン市場 / Cho Ben Thanh Market , filled with excitement.